Bill Gates recently admitted that he has finally shifted to Android. But no one at Microsoft, not even Bill Gates officially admitted the death of Windows mobile. Even though its been more than a year since they silently killed off the stagnating OS. 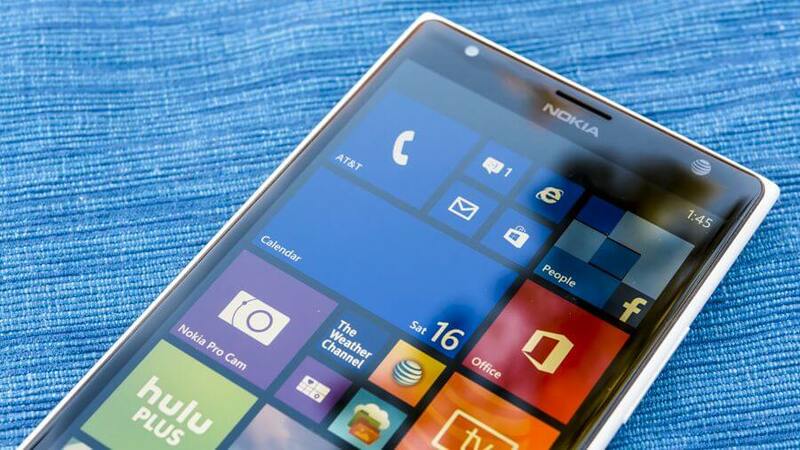 Most recently, Microsoft cut off support for Windows Phone 8.1 and above. With that 80% of Windows mobile OS devices were left stranded in the wild. Support for Windows 10 Mobile still continued but it looks like that is ending today as well. Microsoft’s Joe Belfiore, in multiple tweets, admitted that they unsuccessfully tried very hard to get devs on the ecosystem. This was one of the key reasons according to him for the demise of the OS. Belfiore also said that the software giant will help any Windows 10 customers transitioning to other mobile OS. The official announcement comes just days after Microsoft renamed their launcher on Android as Microsoft Launcher. With Belfiore admitting that even he has switched to Android, it is like a punch in the teeth of Microsoft. The new announcement also puts a big question mark on the oft-rumored Surface phone. Instead, we think, from now on, the company is likely to focus on Android and iOS apps more than before. Top 10 Best ⚡ Adobe Photoshop Alternatives (Free/Paid).